Merchant DAPP page: The DAPP page displays the transaction. Customer DAPP page: Jump to the GPC DAPP page to display asset changes. 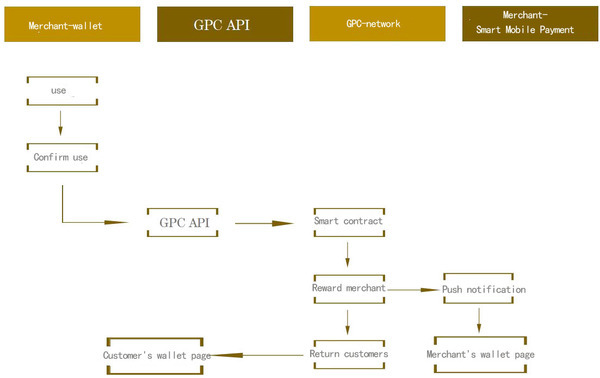 Based on the commercial public blockchain and combined with the GPC utility business, the GPC API re-develops the application layer and encapsulates it into an easy-to-allocate API for distribution and insertion by third-party systems. 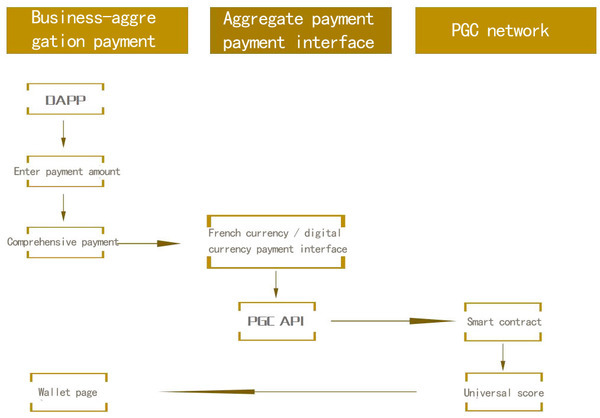 The intelligent mobile payment system independently developed by GPC will be mass-produced. By then, it will be an advantage for businesses to rapidly expand their business.